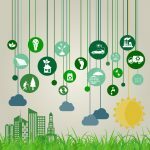 How To Navigate Environmental Insurance For Main Street Clients Recent court cases have pushed the need for environmental insurance far beyond the scope of just landfills and industrial sites to the family farmand many other Main Street businesses that independent agents are likely to insure. How can you help your commercial clients fill the insurance gaps created by pollution exclusions? But significant barriers stand in the way for insurance agents trying to successfully utilize these insurance policies for their customers. Although gaining access to the insurance products through wholesale insurance brokers is very simple, gaining access to the knowledge necessary to match the environmental insurance policy to the needs of the customer is difficult. No industry standards exist for the coverages provided in any environmental insurance policy and very few educational venues are available for agents to learn about environmental risk management and insurance. Another complication? 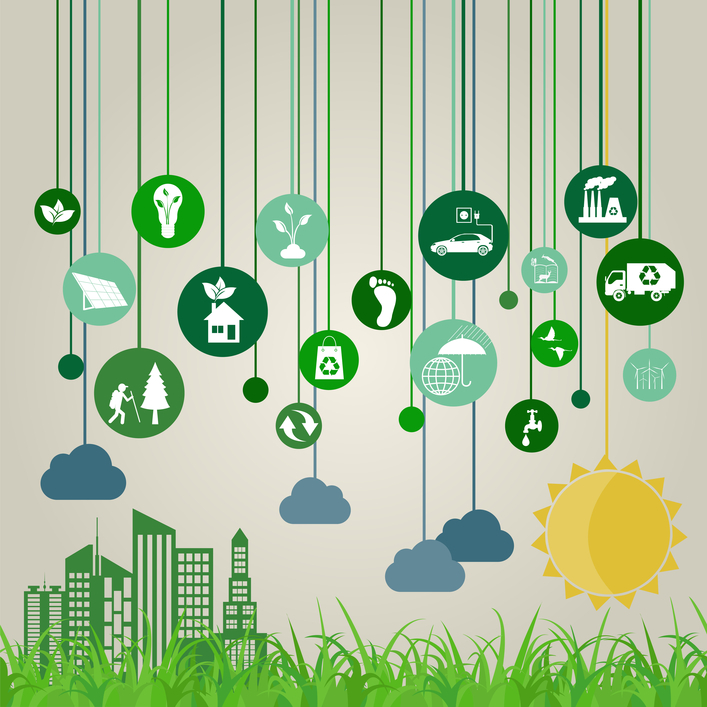 Today, environmental insurance policies are used for purposes they were never designed to address. Environmental insurance policies were originally targeted for industrial operations. These industrial-grade environmental insurance policies were too expensive for the average farm, small business, artisan contractor or commercial building owner, and the core environmental insurance coverage designs were created decades before fungi and bacteria even became coverage issues in standard insurance policies. Unless an agent pays close attention to matching the environmental insurance policy to the coverage needs of a particular customer, it is possible—and in some classes of business, like farming, even likely—that an insurance agent will sell an environmental insurance policy to a customer that excludes everything likely to cause a pollution claim for the customer.